This site is dedicated to GPO telephones. 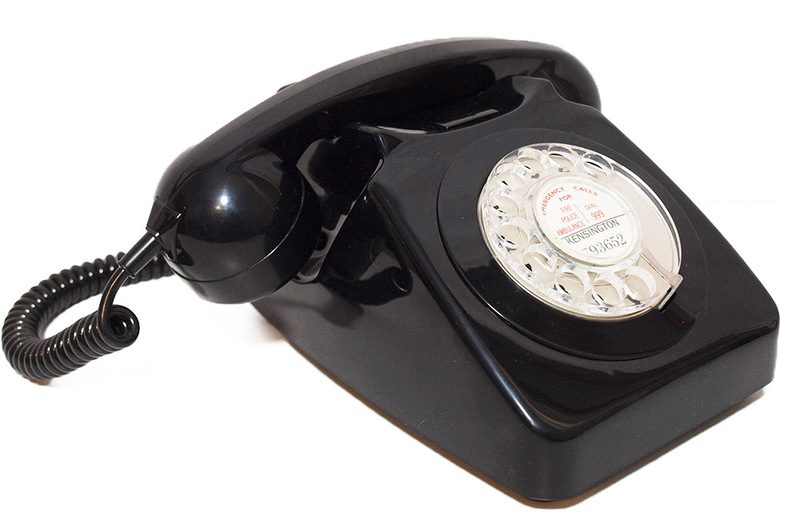 I have a very large quantity of GPO telephones that have been bought over many years. 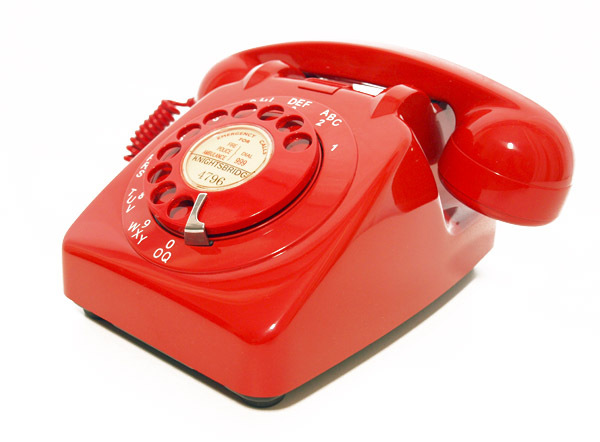 Now is your chance to buy fully restored and working telephones to simply plug in and go. To navigate and buy could not be easier. Simply click the list on the left hand side. See the telephone you like and view larger pictures by clicking on the image. To purchase simply add to the basket and go to check out. Options to pay are very easy as I take most cards but if you prefer to pay by bank transfer or Cheque these options are also available.